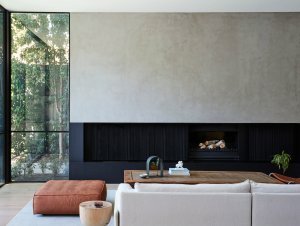 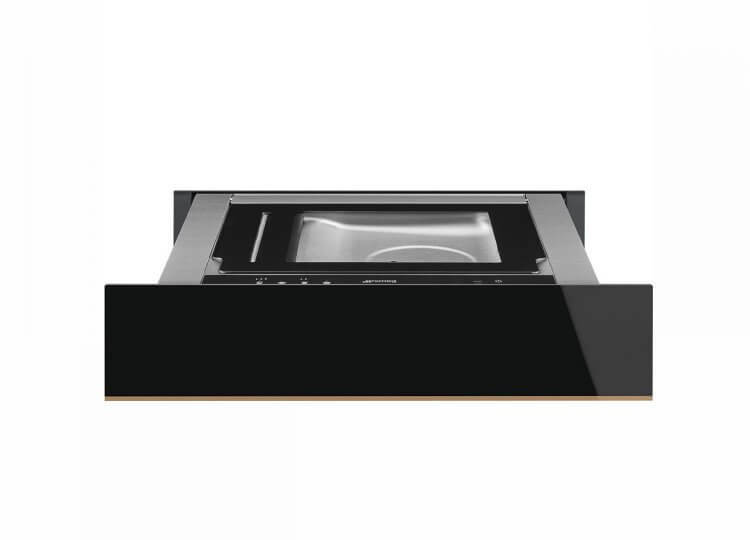 Get heritage styling and contemporary performance with the Fisher & Paykel Freestanding Induction Cooker. 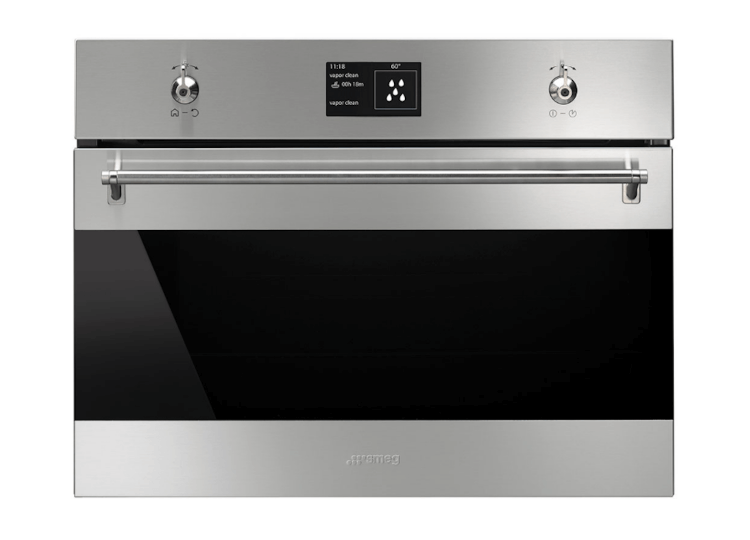 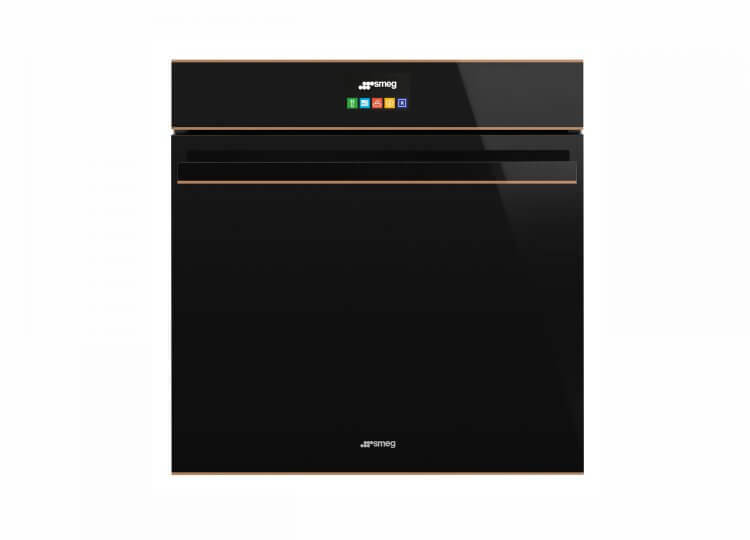 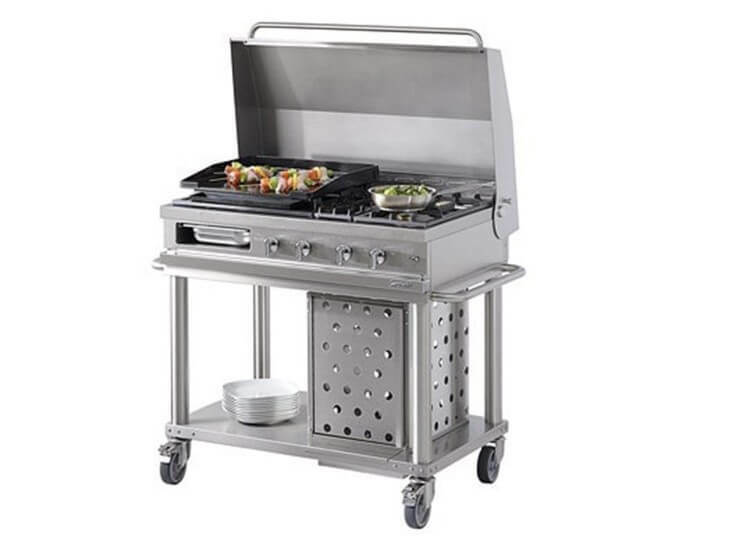 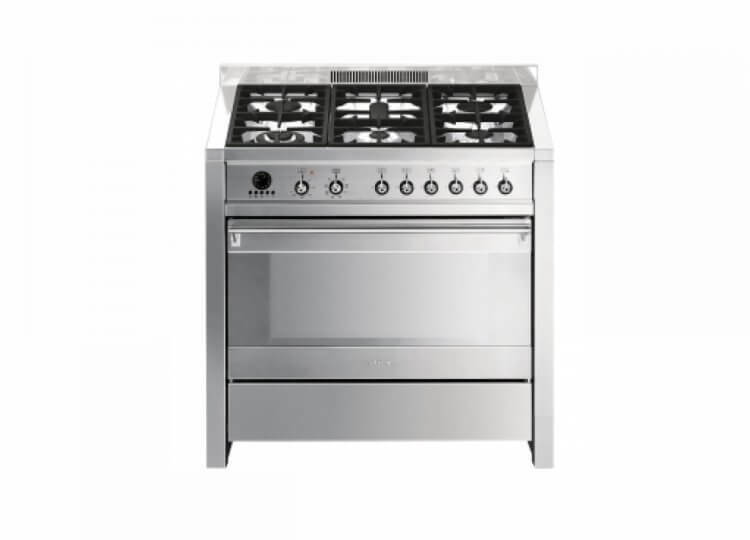 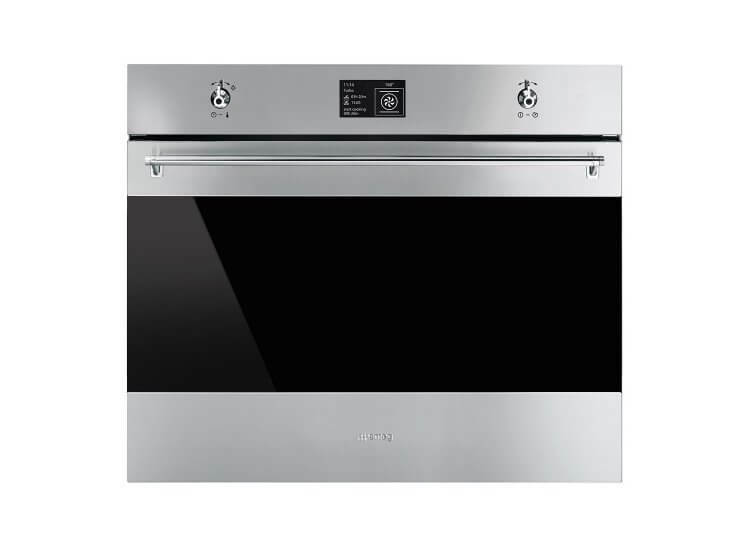 You can cook several dishes at the same time with its spacious induction cooktop and generously sized convection oven. 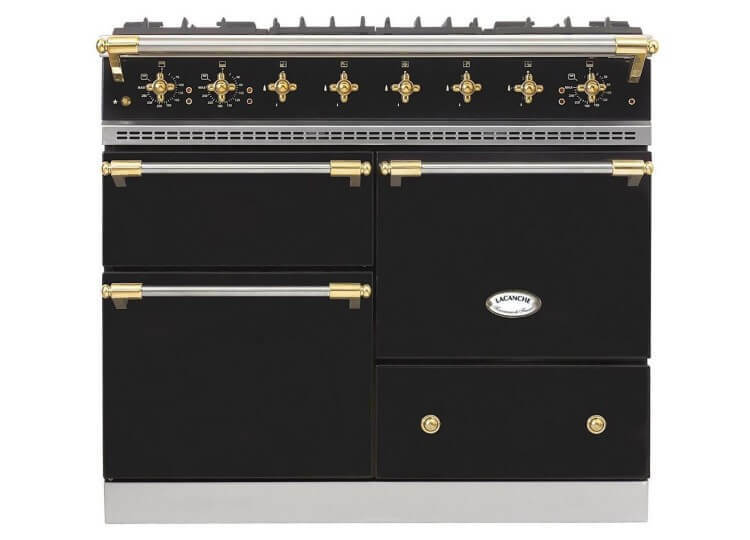 Instant heat and precise control add modern functionality to the classic styled black finish.